To be honest, I haven’t had the opportunity to be able to travel to France, but I can dream right?. If I did get the opportunity it would be during my favorite season, Autumn. 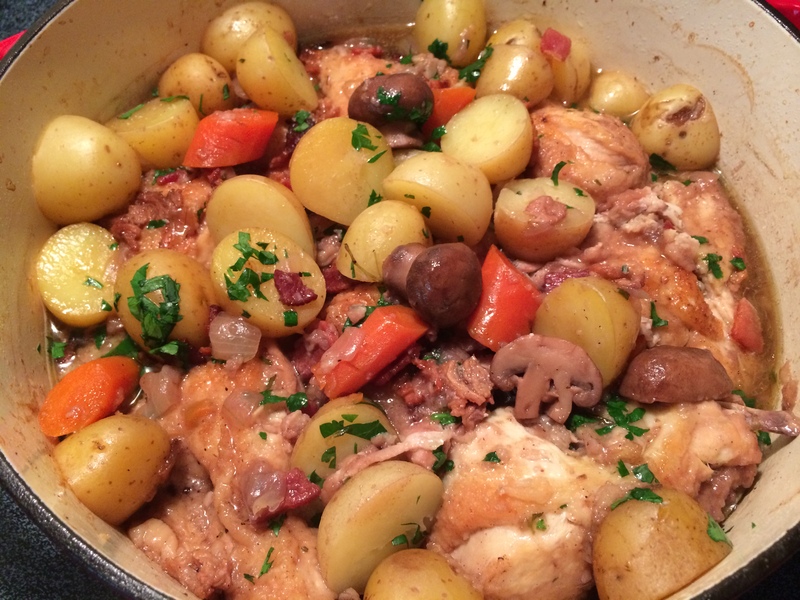 I thought how can I get to experience a taste of Paris then it came to me, Coq au vin, chicken cooked in red wine. It’s a comforting dish that’s perfect when you want something that has all the elements of great French cuisine. 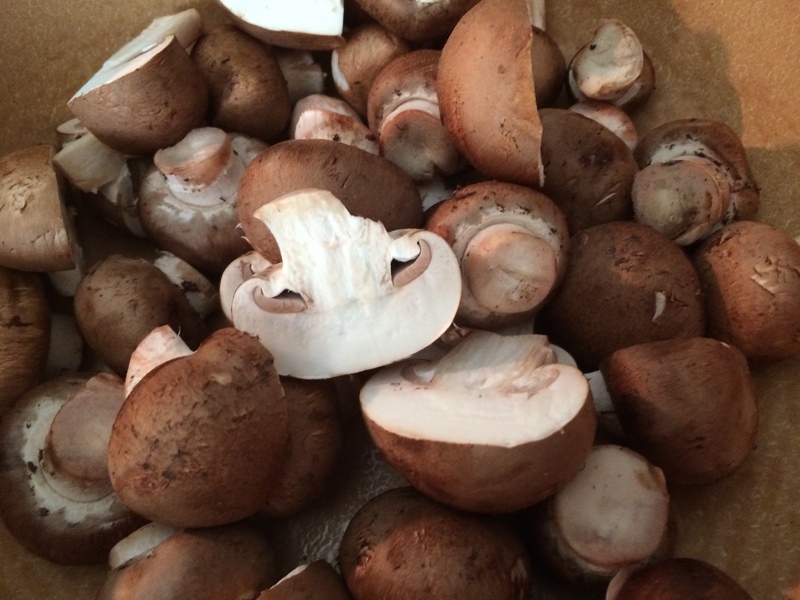 Whenever you’re cooking something for a long time all the flavors tend to get slightly dull. People way smarter than I figured out how to bring braised dishes back to life, make them pop! They top braised dishes right before serving with what’s called a *Gremolata. Preheat a Dutch oven on medium-high heat for 3 to 5 minutes until hot. Add the *lardons. When the fat begins to melt reduce the heat to medium. Cook for 2 to 3 minutes. 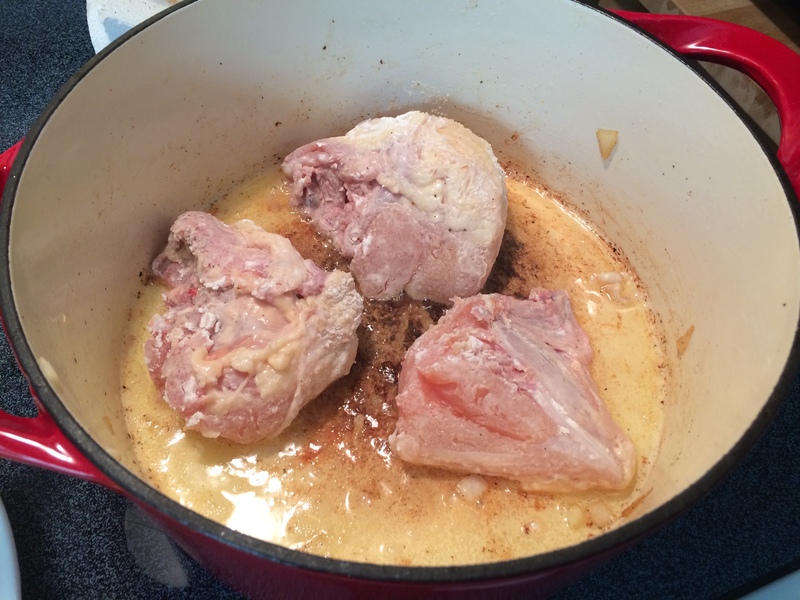 As more fat gathers in the pot reduce the heat to medium-low. Cook for another 2 to 3 minutes. Using a pair of tongs, flip the *lardons and cook for another 2 to 3 minutes. 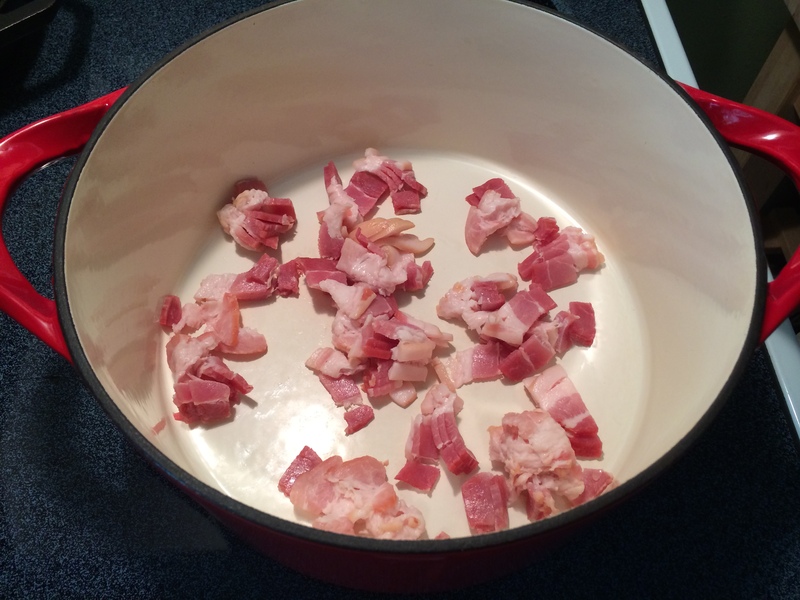 Remove any crisp lardons onto a plate lined with paper towel and move any lardon that needs additional time to the center of the pot to continue cooking until the remaining lardons are all crisp. Meanwhile, lay the chicken out on paper towels and pat dry. In a large mixing bowl add the all-purpose flour, 2 tablespoons of Kosher salt and 1 tablespoon fresh ground black pepper, whisk to combine. 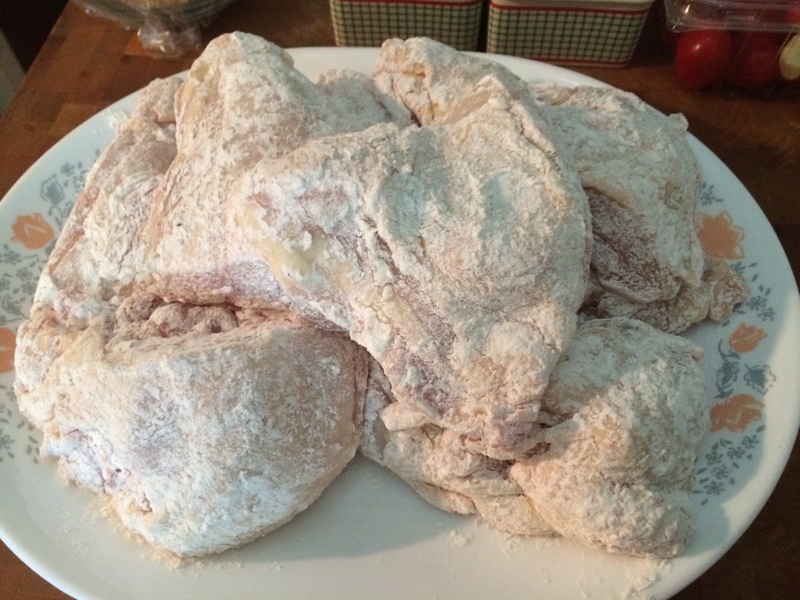 When the bacon is all removed, turn the heat back to medium, dredge the chicken pieces into the seasoned flour, shake off excess flour, brown the chicken pieces in batches in a single layer for around 5 minutes, turning to brown evenly. 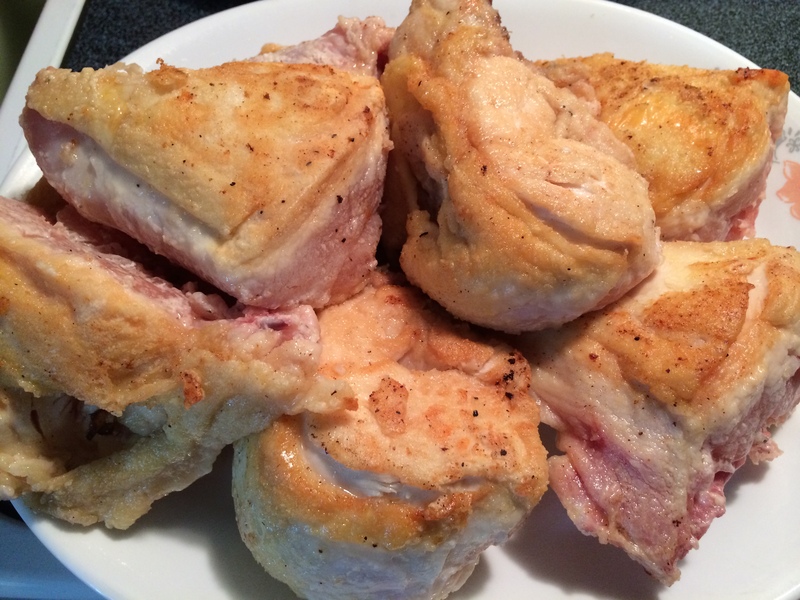 Remove the chicken to the plate with the bacon (lardons) and continue to brown the remaining pieces, Set aside. To the pot add olive oil, onions, carrots, Kosher salt, and freshly ground black pepper, cook over medium heat for 10 minutes, stirring occasionally, until onions are lightly browned. Add the garlic, cook for 1 minute more. 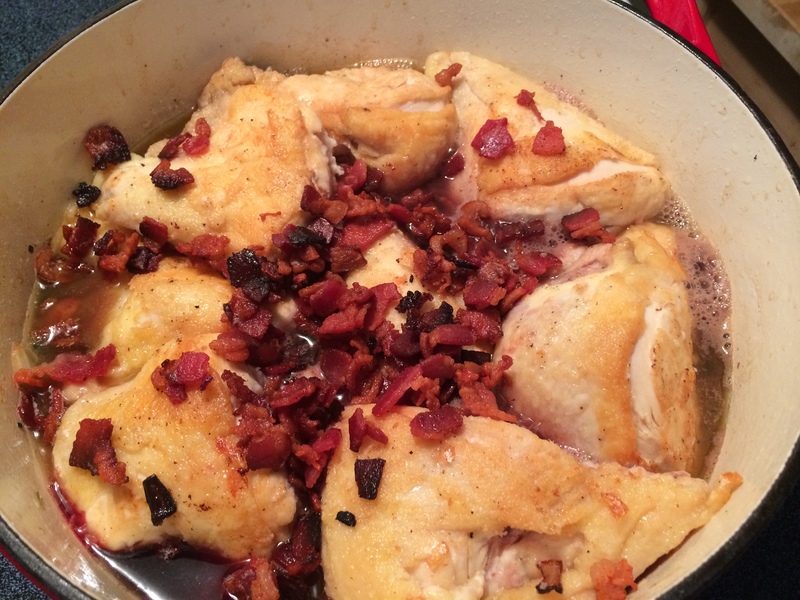 Put the bacon (lardons) and chicken back into the pot. 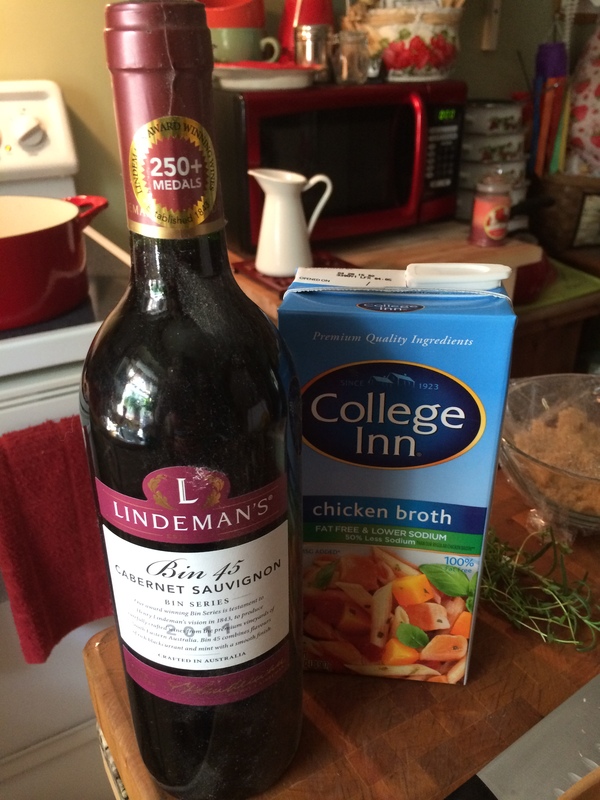 Add the wine, chicken broth, fresh thyme, fresh rosemary, mushrooms, and potatoes and bring to a simmer. Cover with a lid and place into the oven for 35 to 45 minutes, until the internal temperature of the chicken reads 165-degrees F. and the potatoes are fork tender. Whenever you’re making a stew or braising some type of meat where it needs to cook for a long time, all the flavors tend to get slightly dull. People much smarter than me figured out how to bring braised dishes back to life, make them pop! They top braised dishes, right before serving, with a *Gremolata. Start with lemon zest, garlic, flat-leaf Italian parsley, Kosher salt, black pepper, and crushed red pepper flakes. Place all the ingredients on a cutting board and chop them up together as finely as possible. Place into a bowl. Spoon on top of the finished dish. This way you can stir it in right before you eat. *Gremolata brings all the flavors back to life from any long cooking process. 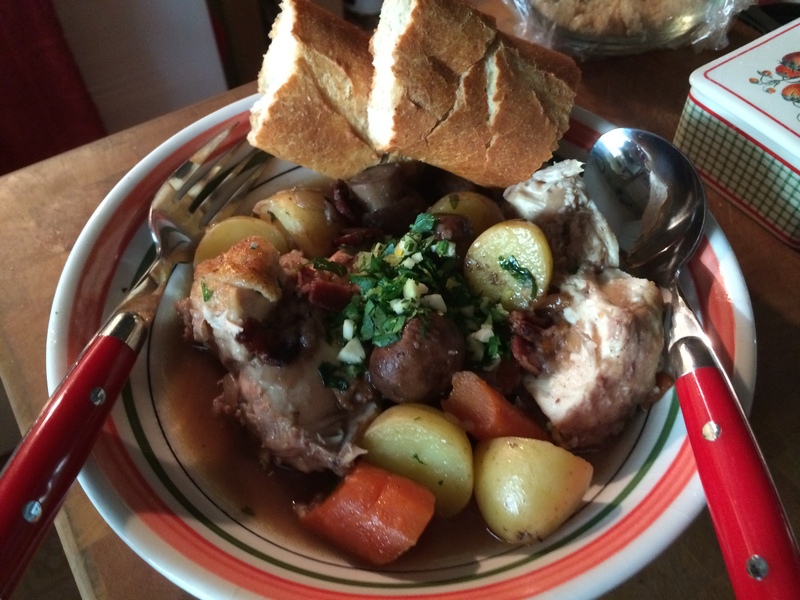 Ladle the Coq Au Vin into a porcelain serving bowl with a dollop of that amazing Gremolata on top. Alongside, a good loaf of crusty French bread for dipping. You must give this dish a try, it’s so delicious. 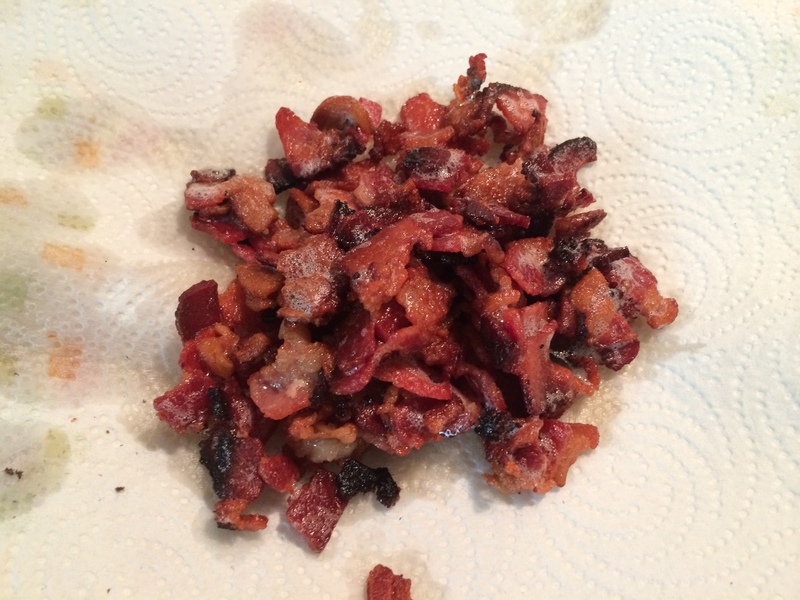 *Lardons, also called lardoon or larding, are small 1/4″ strips of fatty bacon used in a wide variety of cuisines. 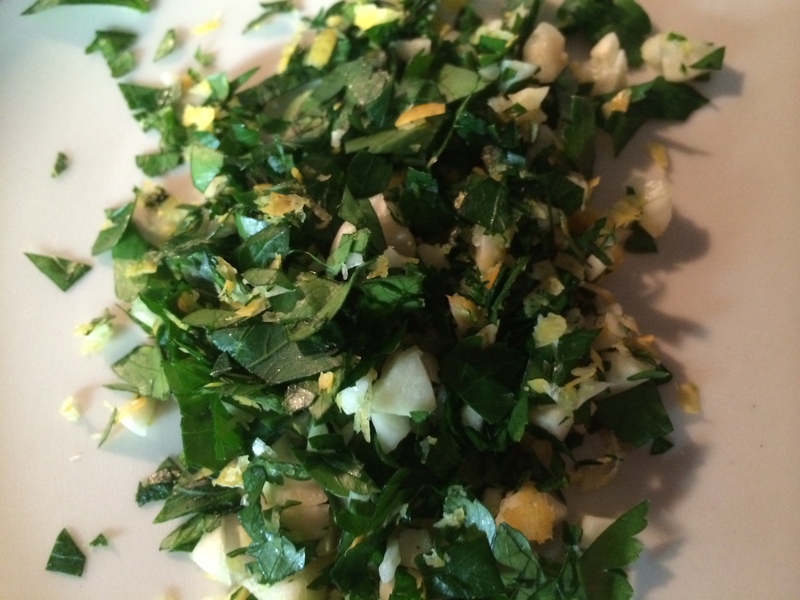 *Gremolata or Gremonlada is a chopped herb condiment classically made of lemon zest, garlic, and parsley. 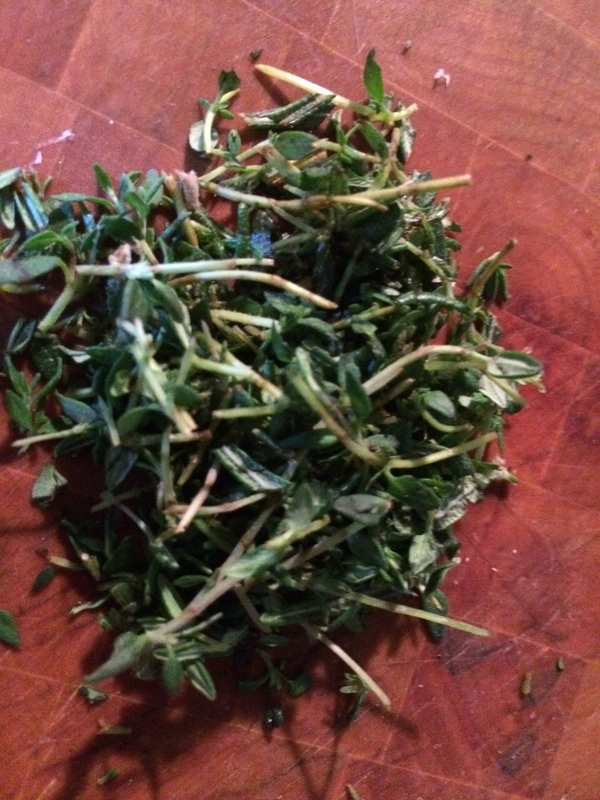 It’s a traditional accompaniment to many braised dishes., Gremolata is also used as a garnish.